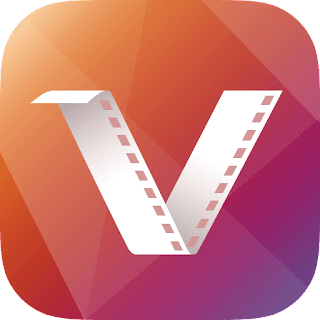 Vidmate is one of the best mobile video application for your smartphone.Browse, download and play videos whenever you want with Vidmate.With its live tv feature, you can collect more than 200 live TV channels totally free. M4A/MP3 can be played online directly. Improved the performance of analytics and downloading.